Anniversaries are a special moment in time for you to reflect on your relationship with your partner and celebrate your time together. If you and your significant other love travelling together, plan a special getaway for your upcoming anniversary. Here are a few ideas for every type of couple. Take a trip down memory lane with your special someone. Go back to the spot of your first date, where you had your first kiss, where you fell in love. Hit all of the places where you had your best memories together and remember how far you’ve come. To make it extra special, set up a list of clues for your partner to guess where you’re going next, or make a scrapbook of pictures of you at your special places and leave a space to add a new picture from your trip. Round it off with some beautiful flowers, chocolate-covered strawberries and a bottle of wine to toast your love. If you’re not into all the mushy-gushy stuff and would rather get your heart pumping, go on an adventure together. A great place to get a mix of culture, history, nature and the beach is Mombasa, Kenya. The city has a population of almost 1 million people, so it’s a decent size with plenty of resorts, restaurants and things to do. Start by going on a safari to see the African wildlife, including lions, zebras, elephants and cheetahs. Then, check out the city’s historic sites, such as Fort Jesus Museum, Old Town and Jain Temple. Finish off your vacation with a relaxing (or active) day at the beach. You have more options for a romantic beach vacation than Hawaii and California. Get off the beaten path with a trip to the Dominican Republic. 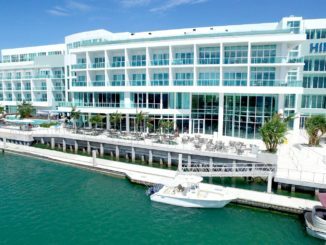 You can get an all-inclusive resort package for a reasonable price and still have a luxurious vacation. The resorts are right on the beach and have gorgeous pools, relaxing spas and plenty of sunshine for you to enjoy the white, sandy beaches. 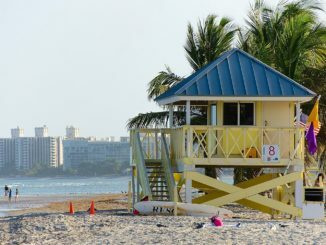 You can also explore the booming cities that have delicious restaurants, see the island’s colonial history or even get out into nature at one of their national parks. If you love being in a crowd of people surrounded by restaurants, buildings and plenty of activities, take an anniversary trip to a new city. Head to Barcelona, Spain for some Spanish flavour and exciting sites. Your first stop should be the Sagrada Familia. While you may have to wait in line for a bit to get inside, it’s worth it to see the stained-glass windows and awe-inspiring architecture. 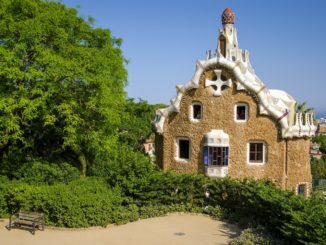 Then be sure to hit Antonin Gaudi’s famous buildings with unique Spanish architecture, colour and design. 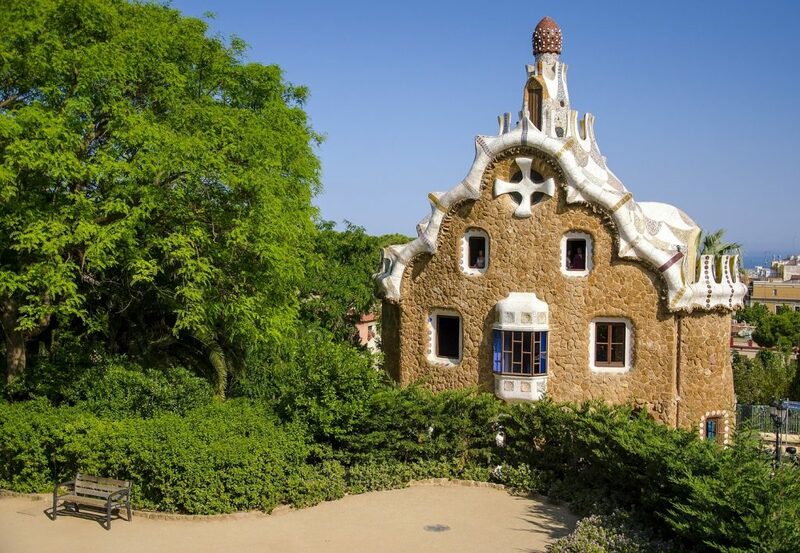 Spend a day walking around Park Guell looking at the different types of plants, art and design. You can even bring a picnic to enjoy while you look out over the city to the beautiful beach and harbour. Don’t miss the nightlife at one of the multistory nightclubs, a chupitas (shots) bar and all the delicious seafood, paella and pork you can imagine. Spend your anniversary with the one you love travelling the world. Explore new places, try new things and, most of all, enjoy your time together.